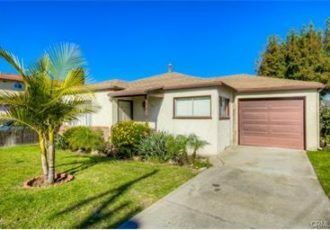 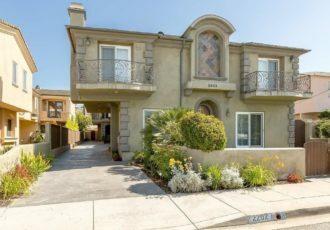 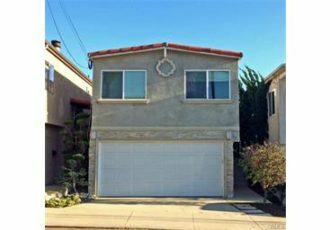 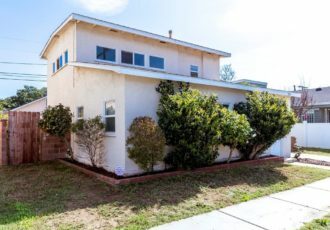 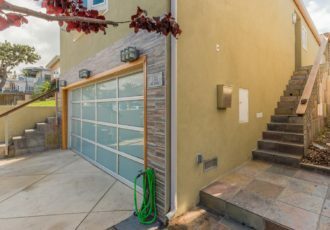 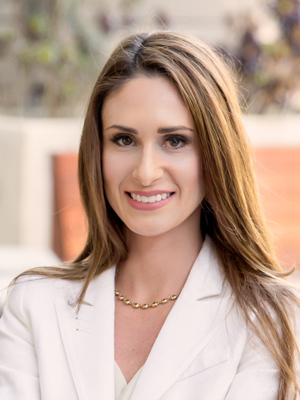 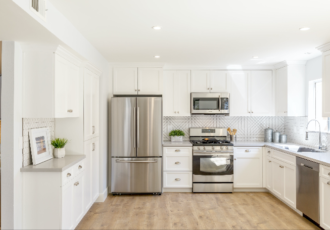 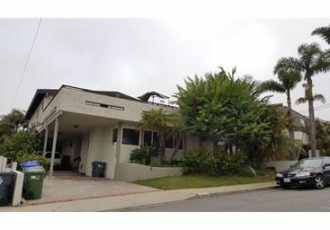 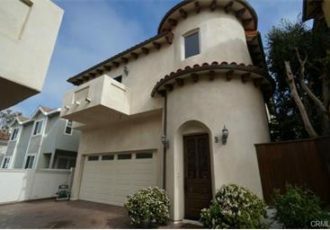 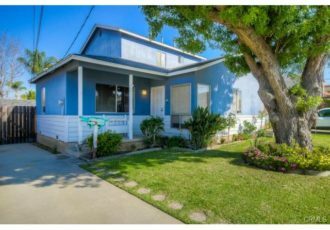 2011 Havemeyer Lane #A, Redondo Beach, CA 90278 Represented Sellers – 18 Offers and Sold for $151,000 over List Price in Just 10 Days! 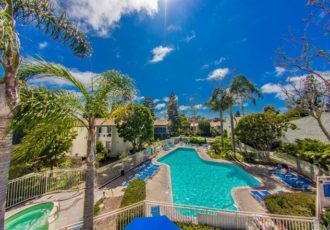 2212 Carnegie Lane #3 Redondo Beach 90278 Represented Sellers – 22 Offers and Sold for $81,000 over List Price in Just 7 Days! 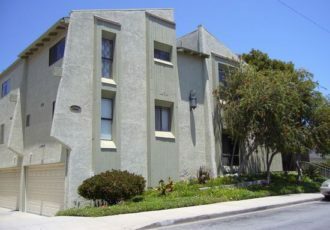 615 S Prospect Ave #107 Redondo Beach 90277 – Represented Seller – Sold in Just 8 Days for $11,000 over asking price! 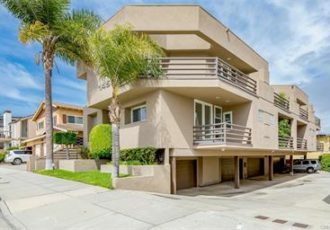 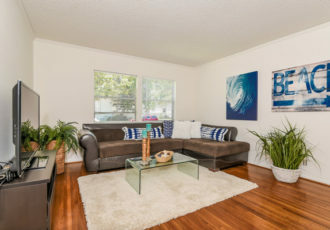 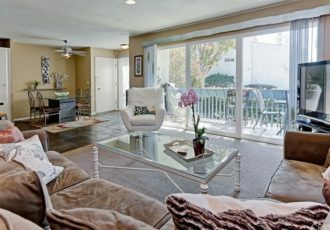 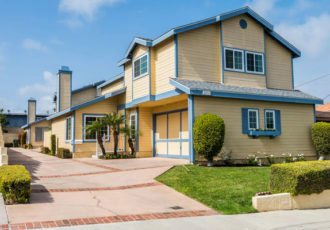 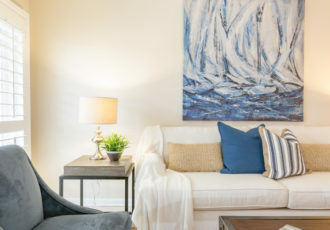 2202 Plant Ave. #B Redondo Beach 90278 – Represented the seller – SOLD IN ONLY 8 DAYS! 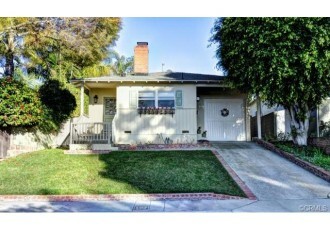 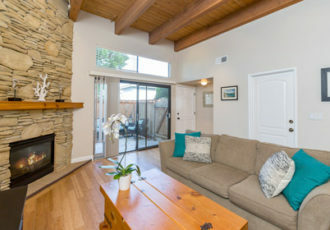 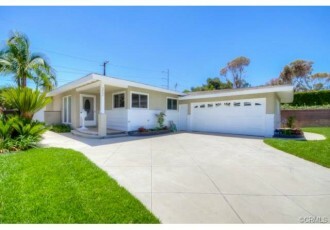 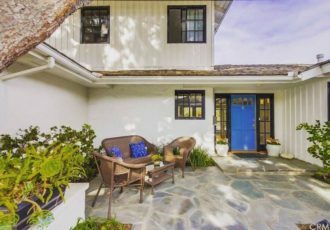 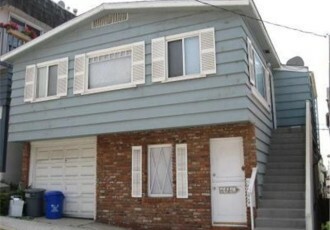 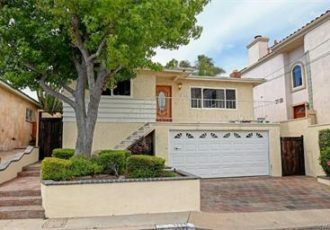 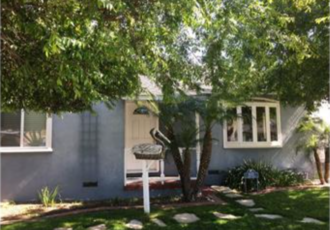 1721 Gates Av, Manhattan Beach Represented the Seller – Sold in Just 3 Days! 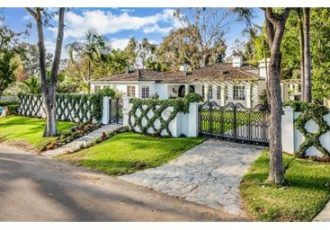 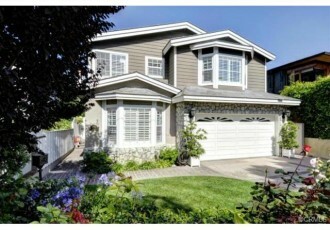 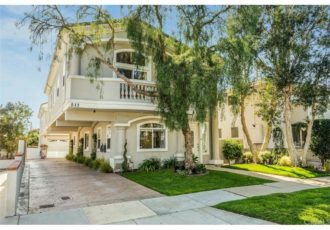 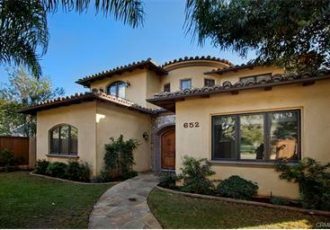 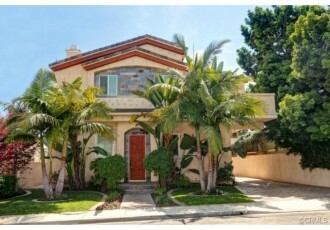 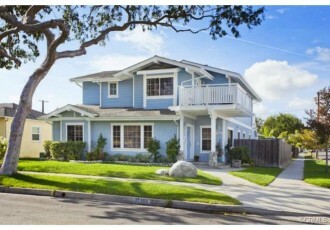 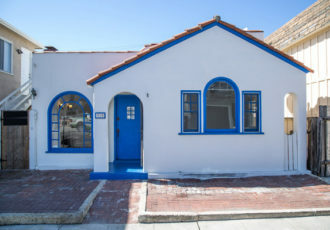 1727 Gates Av, Manhattan Beach Represented the Seller – Sold in Just 8 Days!